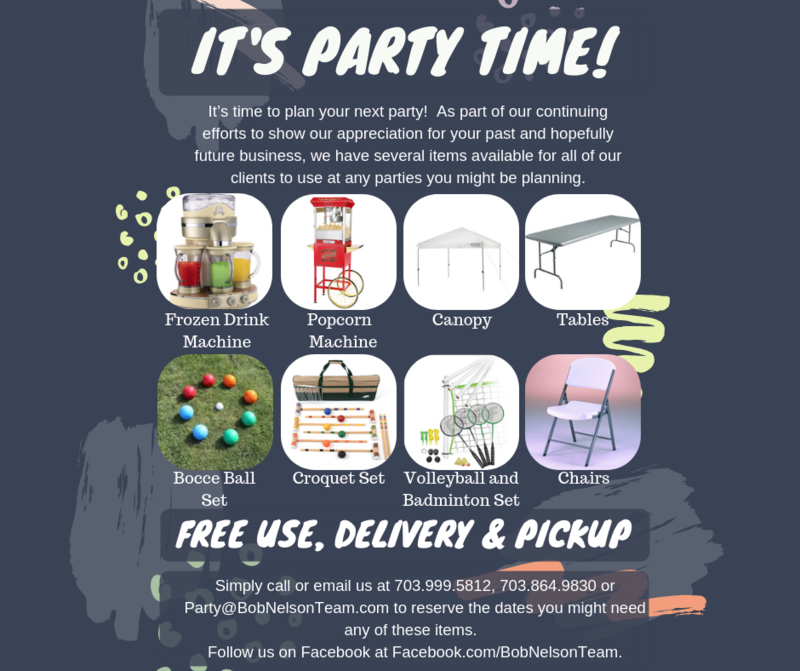 To show how much we appreciate your past business (and referrals), we have decided to ‘amass’ a collection of party items that will be available for all of our customers to use at any parties you might be planning. Simply send us an email or give a call and we will reserve the dates you might need any or all of these items (subject to availability, of course). So get started on planning those parties!